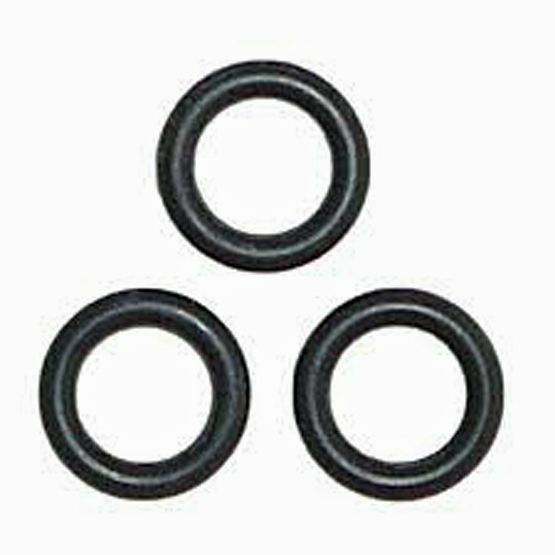 Pack of 3 O rings. these are used on any launcher when using British sized launcher dummies . Without a reasonable seal the expanding gasses created by the blank can escape and cause a poor launch. A good seal should be just enough grip to hold the dummy on the launcher, but not tight . For the first dozen or so launchers its a good idea to apply a tiny spray of lubricant such as GT85 oil or WD40.to the seal before putting on the dummy after a dozen or so shots when the seal is bedded in this can be used infrequently say every 6 launches.